Use this design guide to determine your favorite landscape style. Browse 21 different design sheets featuring suggestions for colors, décor, materials, plants and outdoor fabrics. Whether you want a Tuscan-inspired yard, a traditional English garden or mid-century landscape this guide will prove useful. In recent years, the outdoors has become an extension of the home. 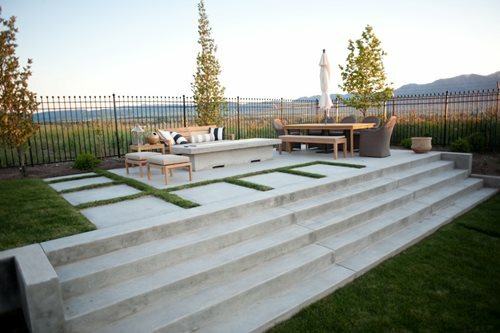 With the growing appeal of outdoor living, the need for professional garden design has also soared. Thoughtfully planned and well-executed landscape designs aren't just for parks and public spaces. 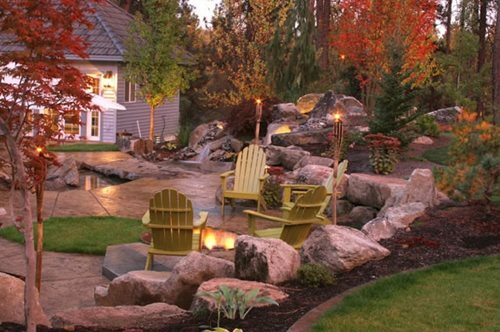 Good landscape design is equally important for homeowners who want to spend more time in their own backyards. Many people are choosing to hire landscaping professionals to transform the exterior of their homes into usable living space. 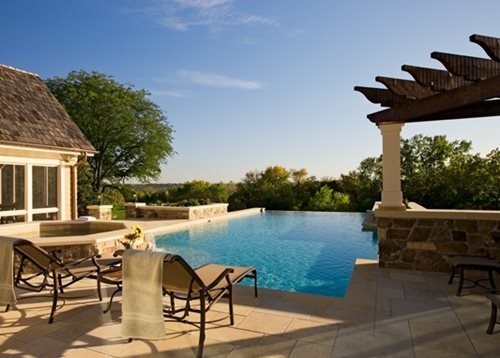 The backyard has become the new place to entertain, cook, dine, relax and socialize. As a result, landscape plans often include amenities such as outdoor kitchens, water features, fire pits, or even a bocce ball court. Browse our articles, photos and resources to get started designing the ultimate outdoor retreat for your home. What's involved in the landscaping process, including choosing plants, shaping the terrain, and constructing fences, patios and other structures. 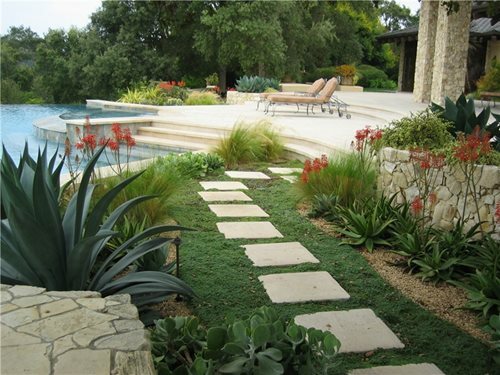 An overview of the 20 basic steps involved when designing and building your landscape, from getting design ideas to installation. 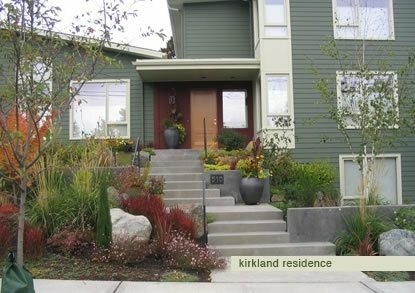 Resources for landscape design questionnaires you can fill out to help you define your landscaping needs. What to expect during the landscape design phase, which includes research, idea gathering, planning, and choosing plants and hardscaping materials. What's involved in the landscaping construction phase, including demolition of unwanted elements, grading, hardscaping, installing irrigation systems, and planting. Various factors that can impact landscaping costs, such as the size of your yard, the features you desire, and the plants and materials you select. 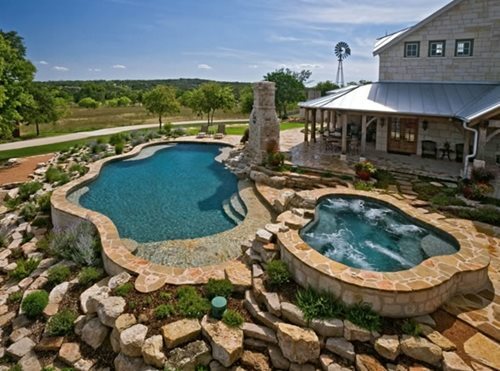 Estimated costs for popular landscaping features, including swimming pools, fire pits, ponds and outdoor kitchens. Three cost-saving landscaping tips that can help you save thousands of dollars on your landscape project without sacrificing the beauty or design intent. 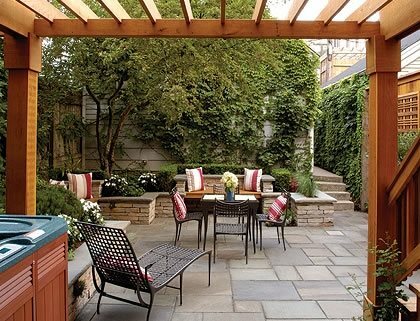 A three-step pay-as-you-go approach to landscaping that permits you to execute your plan in stages. How to hire a landscape designer, architect or contractor, and what professional affiliations and references to look for. Why it's important to get estimates and quotes from at least three different landscaping companies before making your final choice. Examples of the most common types of landscape plans, along with downloadable plot drawings. Landscape ideas for families, empty nesters and nature lovers. The most popular garden styles and themes, including modern, traditional, country, Mediterranean, tropical and desert. Popular geometrical compositions for garden layouts, including curvilinear, radial, rectangular, arc-and-tangent and irregular. How to design around constraints in your landscape, such as existing trees, utilities and grade changes. 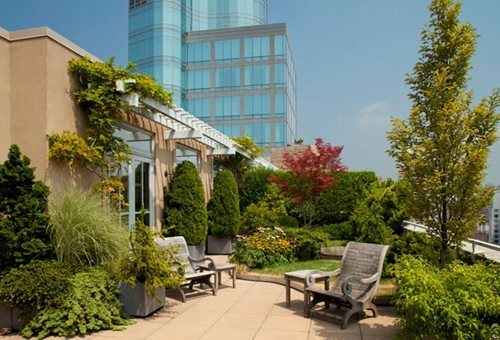 The five most common landscape design mistakes and how to avoid them. Today, residential landscaping involves much more than keeping the lawn mowed and free of weeds. It entails the planning, lay out and construction of gardens and hardscapes that not only enhance the appearance of your home, but also create useable space for outdoor activities.